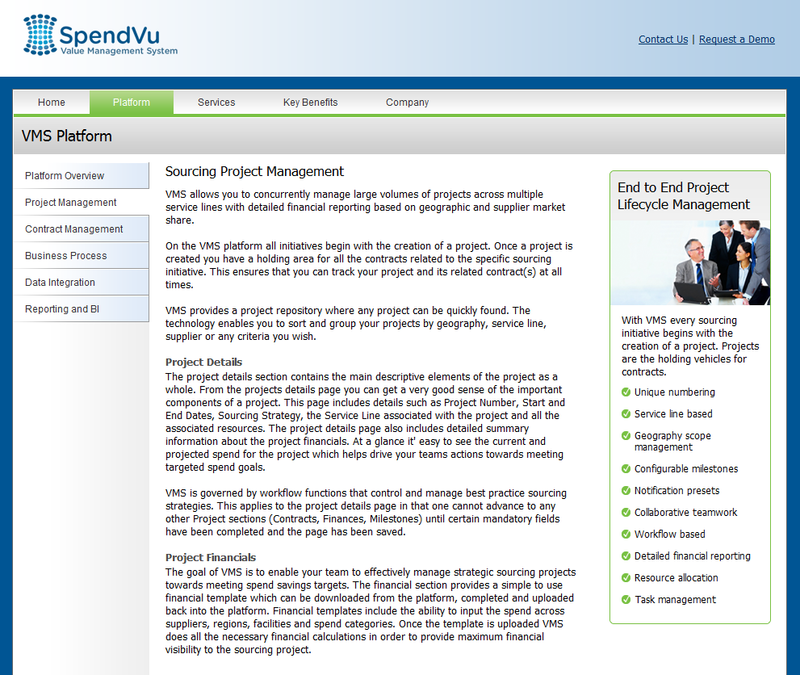 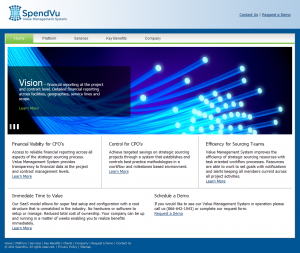 New SpendVu site is live – David Safanda Design Solutions Inc. I recently completed work on a vibrant design for SpendVu’s new website. 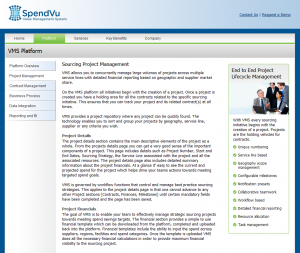 SpendVu’s is a company that provides technology to healthcare companies. 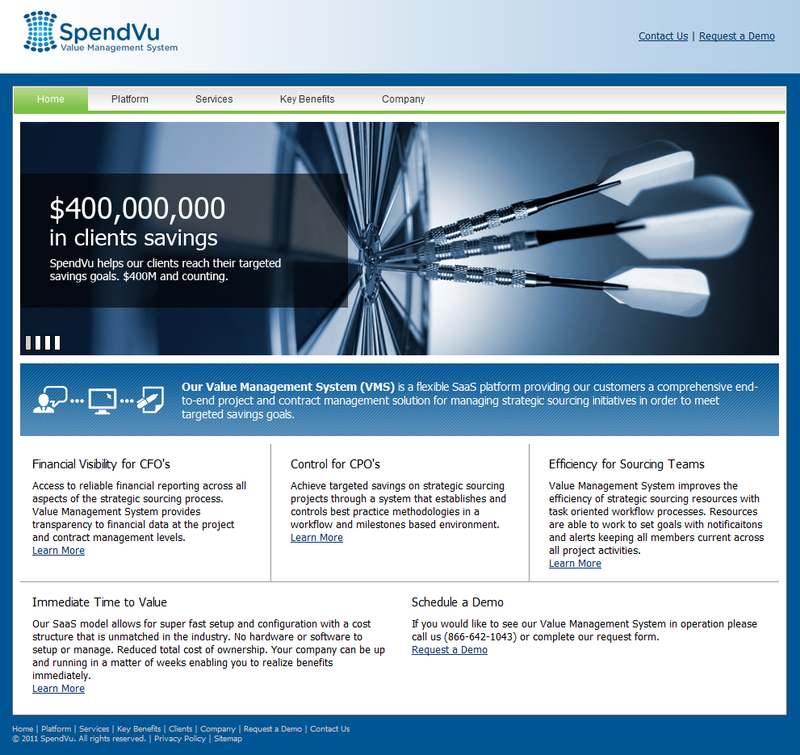 SpendVu’s Value Management System (VMS) is a platform designed specifically to reduce cost across the entire healthcare supply chain.